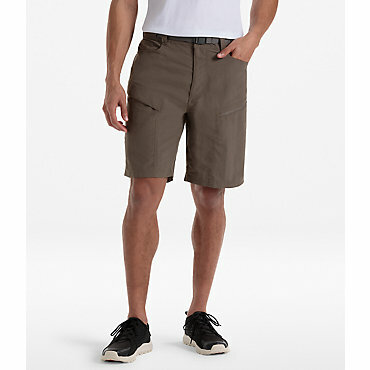 Adaptable, high-performance cargo short designed for hiking and traveling. 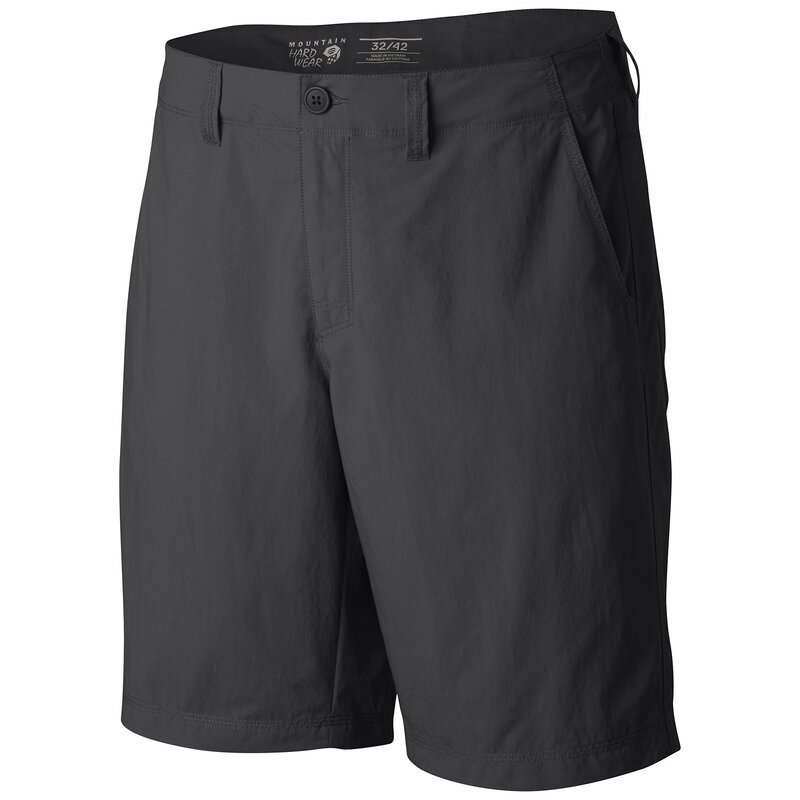 The Castil Cargo Short boasts plenty of technical performance: It%E2%80%99s made from nylon ripstop fabric that%E2%80%99s lightweight and tough, with a DWR finish that repels moisture. Whether you%E2%80%99re on an extended summer backcountry trip or touring one of the world%E2%80%99s great cities, it won%E2%80%99t disappoint. 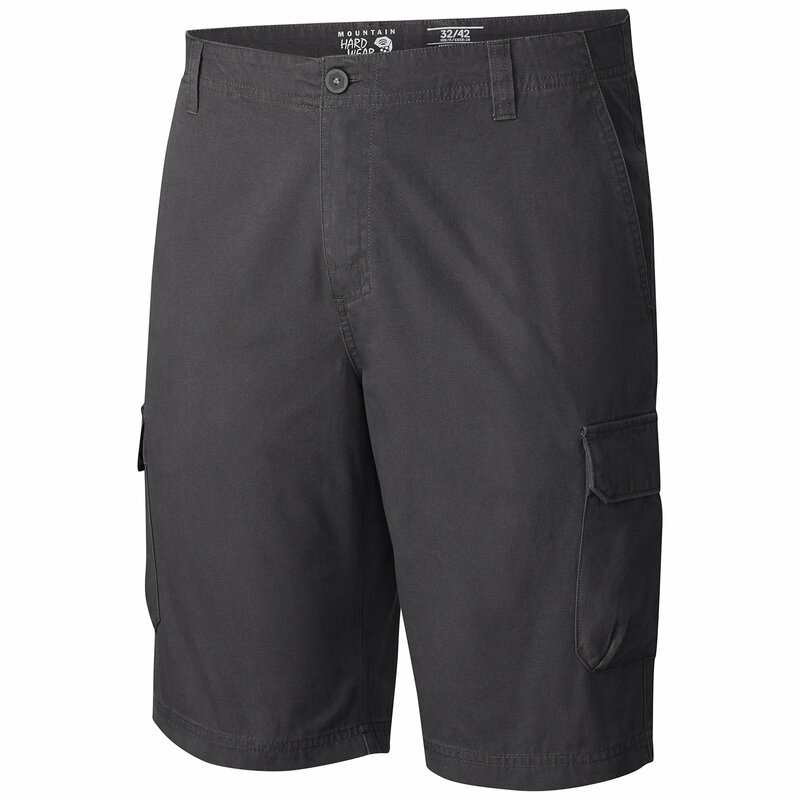 Casually styled yet designed for function, the Mountain Hardwear Men's Castil Cargo Short is ideal for any modern adventurer. 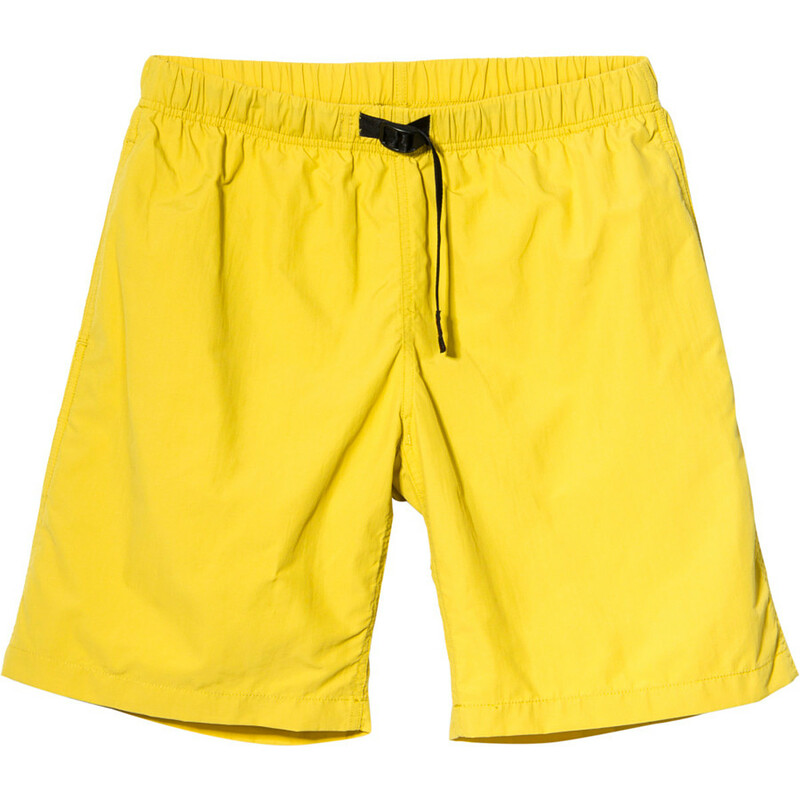 Its mini ripstop fabric is light and tough, and a DWR treatment resists raindrops and moisture. 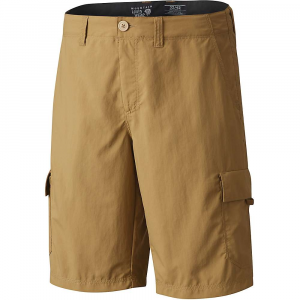 Shop Mountain Hardwear Castil Cargo Short - Mens-1574041397-30, 1574041397-38 with 5 Star Rating on 1 Review for + Free Shipping over $49. CLOSEOUTS . 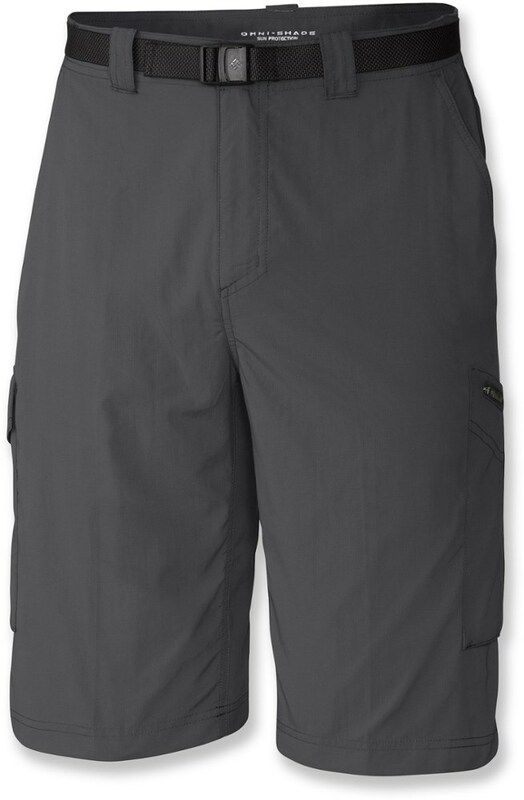 A hikerand#39;s and travelerand#39;s dream, Mountain Hardwearand#39;s Castil cargo shorts are constructed of a quick-drying micro ripstop nylon with a moisture-repelling DWR finish and extra storage. Available Colors: PEATMOSS, FLAME, GOLDEN BROWN, KHAKI, HARDWEAR NAVY.